Carucage Records, Sometimes I Get Drunk, and Sea of Tranquility are releasing a split from both Adaje + Lizards Have Personalities soon. You can pre order the split, along with other stuff, at their merch store and you can listen to it on the releases bandcamp page. 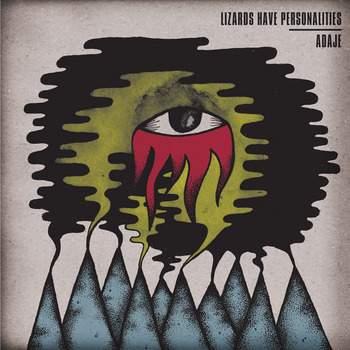 Screamo bands Adaje (Memphis, TN) and Lizards Have Personalities (Lawrence, KS) have each recorded two songs for a new split 7". This is a split label release between Sometimes I Get Drunk, Sea of Tranquility, and Carucage. These are limited to 300 copies.